J. Warner Wallace was an atheist for 35 years. He was passionate in his opposition to Christianity, and he enjoyed debating his Christian friends. In debating his friends, J. Warner seldom found them prepared to defend what they believed. 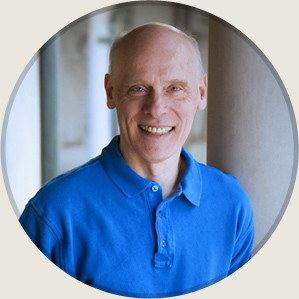 Dr Hugh Ross: Canadian American Astrophysicist. Dr. Ross earned a BSc in physics from the University of British Columbia and an MSc in Astronomy and a PhD in Astrophysics from the University of Toronto.